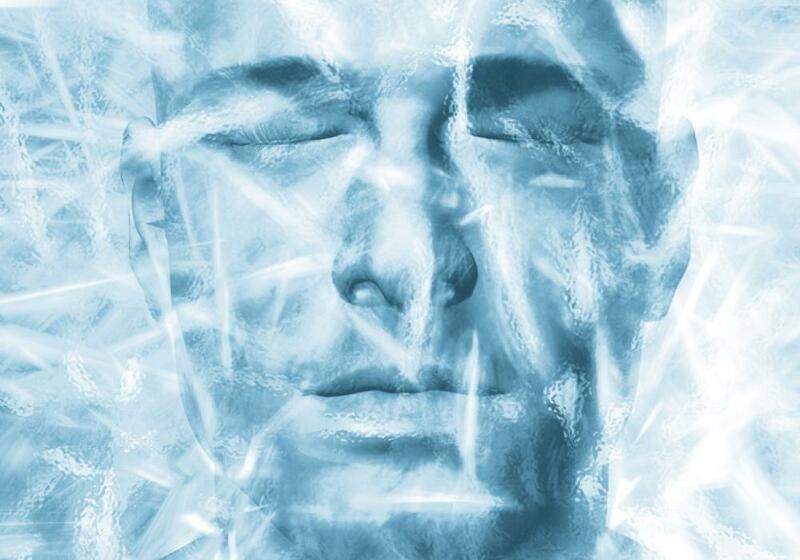 Cryonics And Our Future... A Step Closer To Immortality! Cryonics may sound like science fiction and yet it is based on real science. Its purpose, preserving a human being until further medical science catches up defies in some ways and for some reason, reality… and yet so many things around us that began as science fiction have become science facts. And so, soon, you may be able to select cryonics as a mean to preserve your own life and emerge into a future we have yet to design. Cryonics is very much a science in evolution. Using ultra-cold temperature to preserve human life, the intent behind cryonics is of restoring good health when technology becomes available to do so. While this is not yet possible under current advances in medicine, cryonicists hope that this can become a norm in the far future. Perhaps the resuscitation and restoration to full health of any subject suffering of illnesses represents today a phase of development similar to what driveless cars used to be years ago… The potential remains that we will reach this new frontier one day, and that this option will be offered to everyone. While somewhat regarded with skepticism from scientists, one cannot completely ignore that progress tends to surprise even the most pessimistic of us. 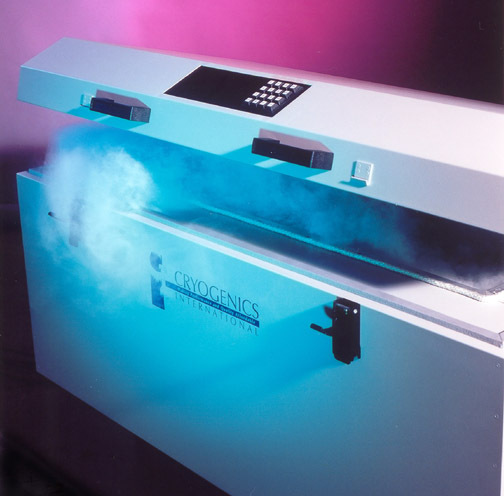 Three things contribute to making Cryonics a reality of the moment. First, life can be ceased and can begin again. This is true so long as the basic structure is perpetuated and conserved properly. Human embryo are preserved at such temperatures. These low degrees, halting the chemistry of life, allow the matter of structure to remain that way for years. As of now, we have maintained human beings at cooling temperature stopping the heart, brain, and other organs from functioning for up to an hour. Second, vitrification can perpetuate biological structure. Provided with a high concentration of chemicals and what could be named as cryonics enhancers, although as of now they are recognized as protectants, they maintain the potential of life for a long time. These along with the human cells permit tissues to be cooled to very low temperature – 120 degree Celsius, with little or no ice formation. And yet the search for knowledge titillates us to move ahead into further uncharted territories. Third, processes or procedures to reconstruct structure at a molecular level are now foreseeable. 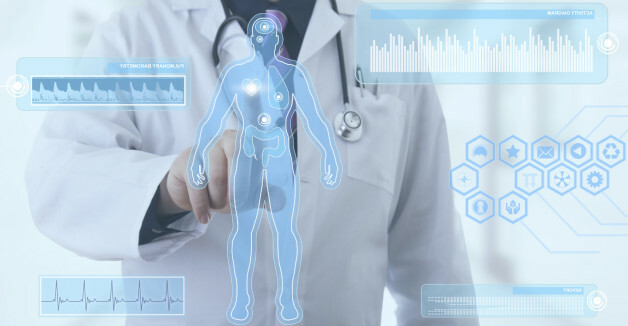 Nanotechnology will eventually provide us the ability to intervene with devices capable of extensive tissue repair and regeneration. Nanobots will course through our blood unseen, fixing damages as we rest. Adjustment or replacement of individual cells, one molecule at the time, can be anticipated. Even nanomedecine will have its place in daily care, eventually recovering any preserved individual with basic brain structure and encoding it, while keeping memory and personality traits flawlessly. All this is not that far fetched, as multiple patients are currently in cryopreservation and several organization exist worldwide storing human beings and human companions. It may be interesting for you to know that dogs have already been resuscitated after several hours of cryo freeze, without substantial damages to their neuro system. The search for knowledge, the need to break new boundaries, the thirst to reach beyond established frontiers drives us. The evolution we witness across multiple fields is bound to open new doorways. As a result, this new medical technology will advance further in coming decades than it has in the past several centuries. For our purposes, the possibilities are huge. This progression, resulting and enabling us to heal damage at the cellular and molecular levels, thereby providing a vehicle to restore full physical and mental health will play a part in our future and about that I have no doubt. In this landscape where knowledge and imagination play a role to shape the future, enters in NEWDAWN… building a bridge across what is today’s reality to what becomes tomorrow’s reality should our choices lead us that way… www.newdawnworld.net and www.newdawnworld.net/cryo. Moving ahead to 2018, the Center bridges that gap… coming out with science and technology way beyond what actually exists. Written by Dominique Luchart, the NEWDAWN Saga, although fiction, touches on Cryonics and its benefits for the future of our species. Visit: www.dominiqueluchart.com to know more about the NEWDAWN Saga. NEWDAWN is a series of volumes about us and our future in 2098. A future where although we have become perfect humans, and are smarter, stronger, faster and healthier, a planet under siege can no longer support us. While we have redesigned ourselves to become almost immortal, we are forced to witness the demise of our environment… What do we do then in our desire for survival? Find out. Check out the NEWDAWN Saga. When will this be issued and will it be for everyone? This science is in evolution in our time frame, but inside the NEWDAWN world, NDCryonics will be made available to all our members. Welcome to NEWDAWN.